I must confess that I was more than a little surprised to discover that this is the debut album from Maurice Frank, as not only not the youngest talent on the block, but he sounds as if he has been recording and performing for many years. He has a fine voice, and obviously grew up listening to the likes of Frank Sinatra and Tony Bennett, and wants to take everyone back to the Fifties and the slow ballads of those performers. 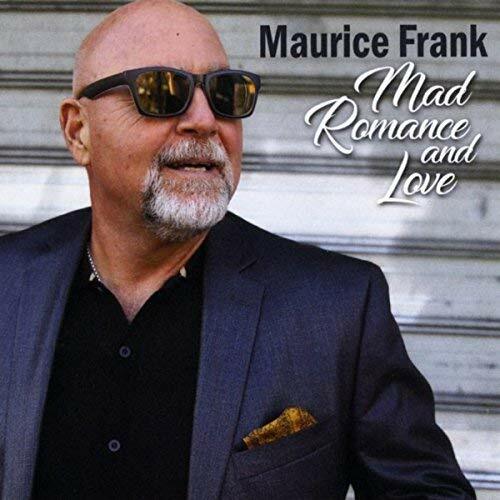 Pianist John Di Martino has put together a great band, but the arrangements sometimes overpower the feel and style that Frank is attempting to portray. Take “Slow Hot Wind” for example, the Latin undertones of the backing almost overpower the vocals and totally change the mood.